Models for the OEM 2018 BMW 230i Rims are displayed in our photos below. 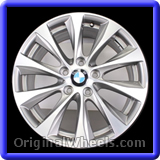 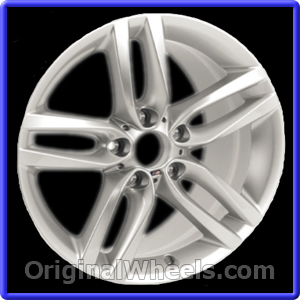 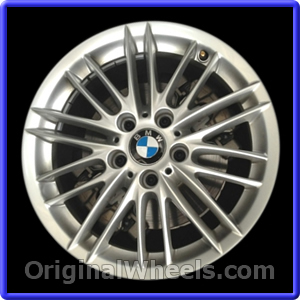 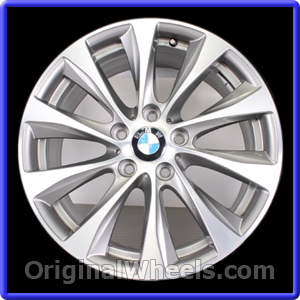 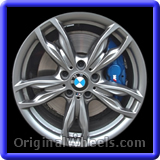 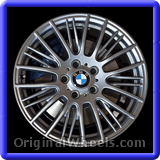 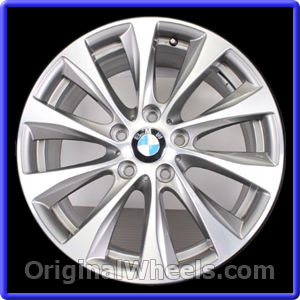 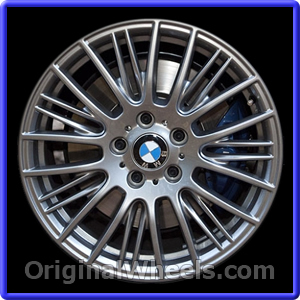 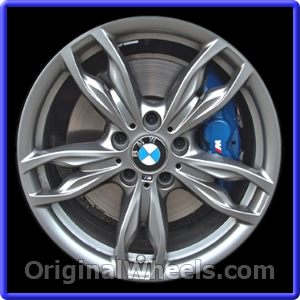 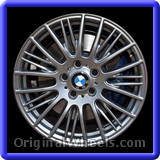 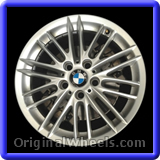 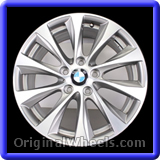 Each picture will specify certain details, like the type and finish, that way you can find exact Stock 2018 BMW 230i Wheel you're looking for. 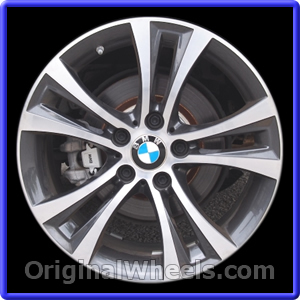 Just call us Toll Free to place an order or have any further inquiries about the 2018 BMW 230i Wheels you need answered.